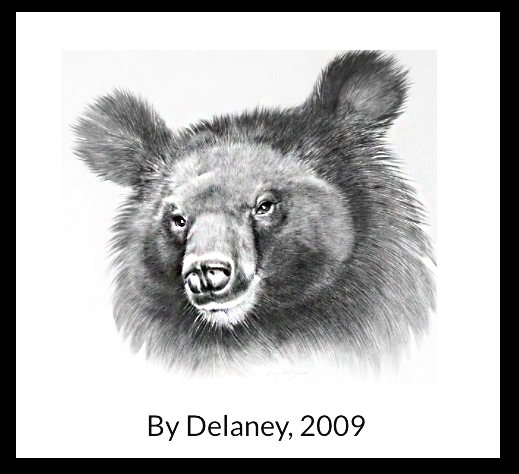 An Asiatic black bear released into the wild around Mount Jiri in 2005 has borne two cubs. The Species Restoration Center of Korea National Parks has confirmed the birth of a female and male cub in a cave at Mount Jiri. The two-month-old cubs weigh between one and 1.5 kilograms. They and their mother are in good health. Among the Asiatic black bears released to the wild around Mount Jiri, three of them have borne four cubs. But a bear and her cub were found dead in hibernation last year, reducing the number of surviving black bears released into the wild in Korea to 19. 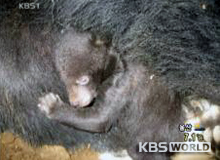 Our compliments to KBS World for their coverage of the story and continued support of the issue of bear bile farming.